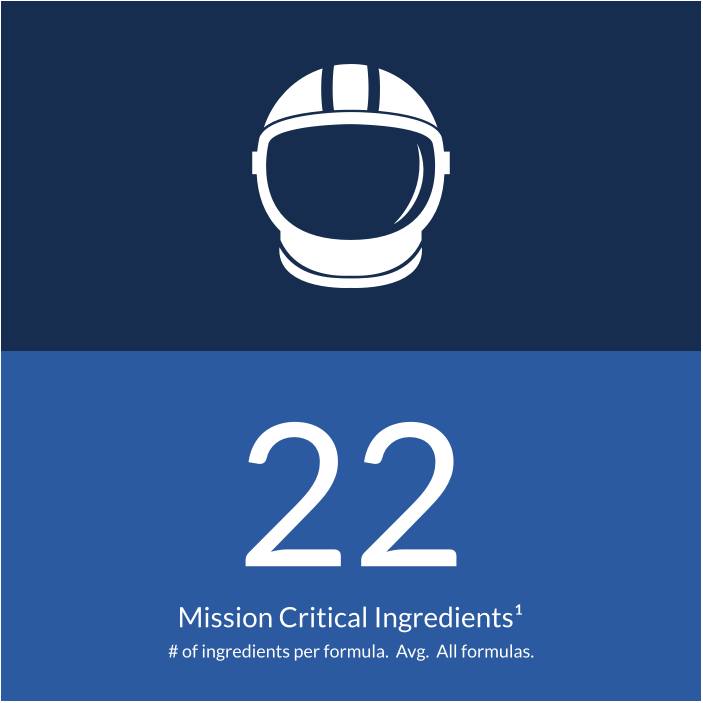 1 Mission Critical Ingredients are the best of the best ingredients nature and science can provide for YOUR individual skin properties and concerns. That's right, these ingredient rock-stars have a real and important purpose. 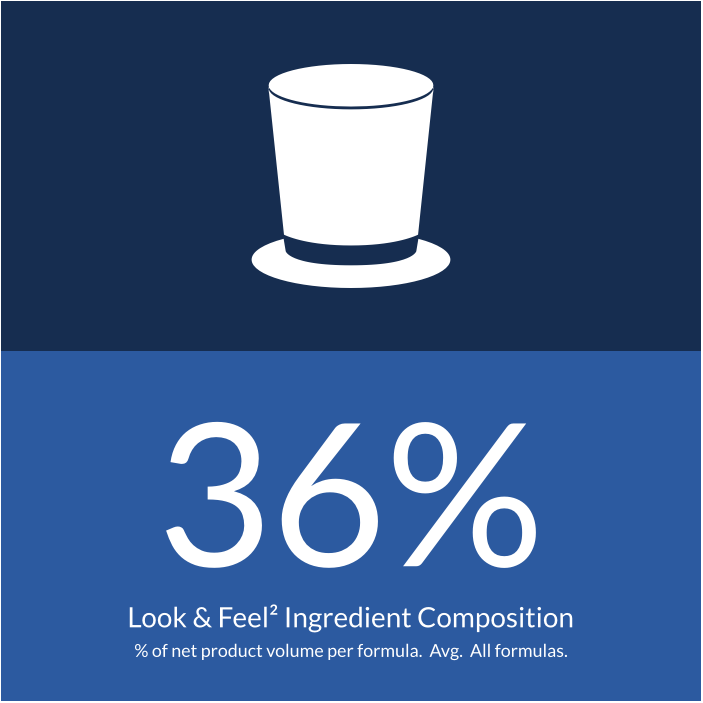 2 Look & Feel Ingredients include water and other natural and synthetic materials that make a product "look & feel" a certain way. While necessary, these ingredients offer little functional benefits for your skin. 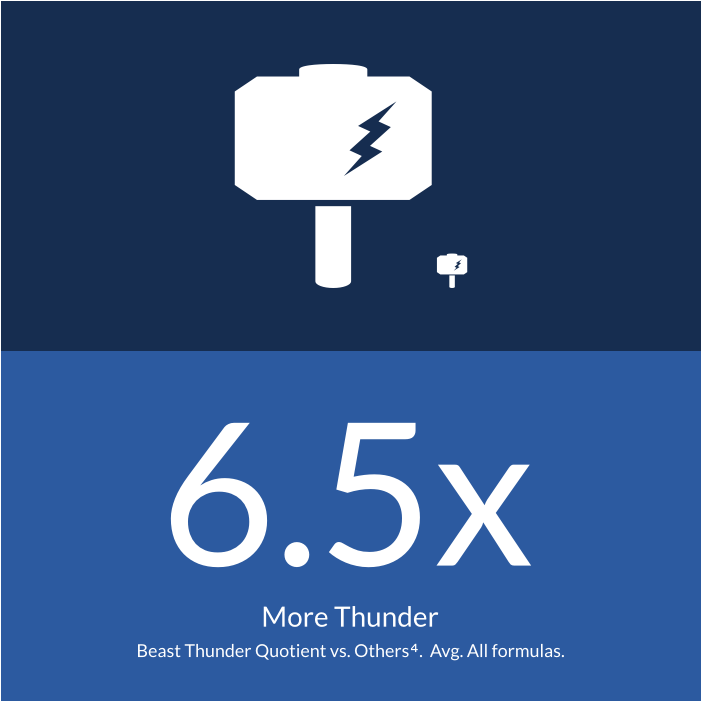 3 The Thunder Quotient is nothing more than the percentage of Mission Critical Ingredients divided by the percentage of Look & Feel Ingredients in a given skin care formula. It's the BANG! 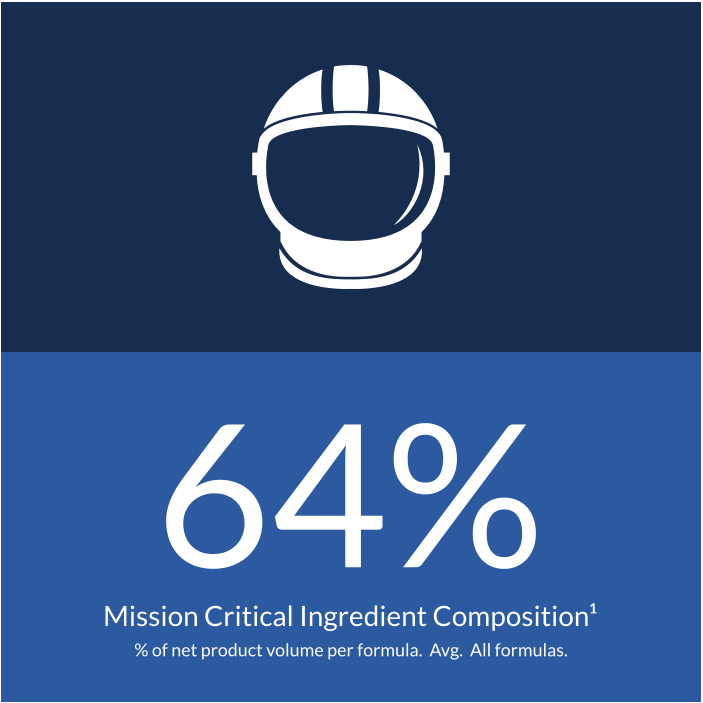 Your skin is getting as a result of the relative proportion of Mission Critical Ingredients to Look & Feel Ingredients in the formula. 4 Others represents our estimate (we could be wrong but we've talked to ~30 skin care labs, a dozen formulators and crunched some serious data) of Mission Critical and Look & Feel Ingredients present in premium or prestige products (cleansers, daytime protection product with SPF, anti-age product, eye product and acne product) available for sale without a prescription. Yep, we're talking swanky, fancy & expensive stuff here. 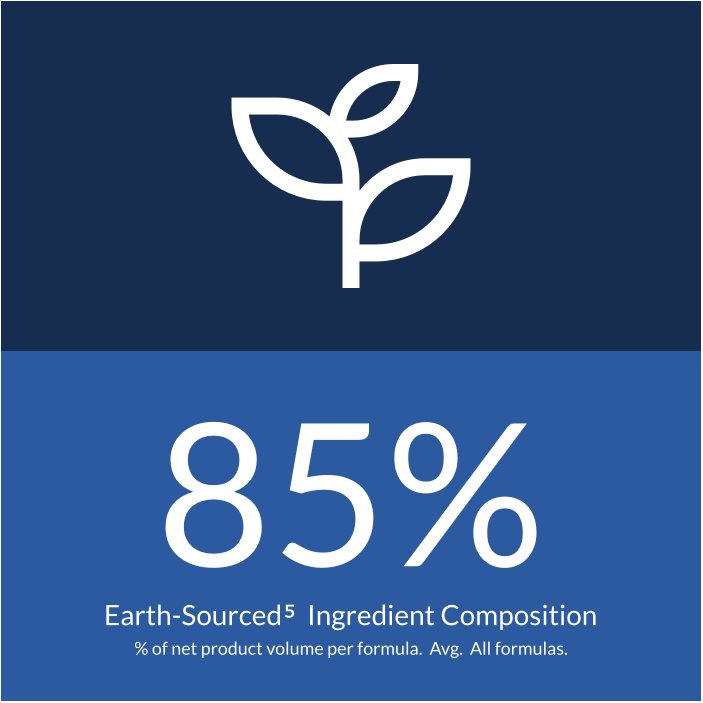 5 Earth-Sourced Ingredients are materials which are sourced or derived from nature. These ingredients have demonstrated positive results in addressing YOUR skin properties and concerns while meeting or exceeding safety standards. 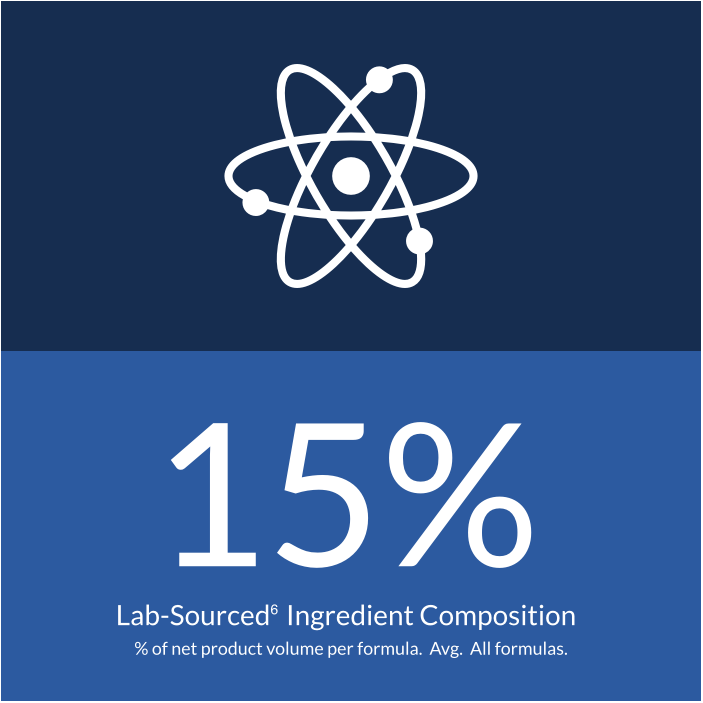 6 Lab-Sourced Ingredients are materials which are made in a lab. 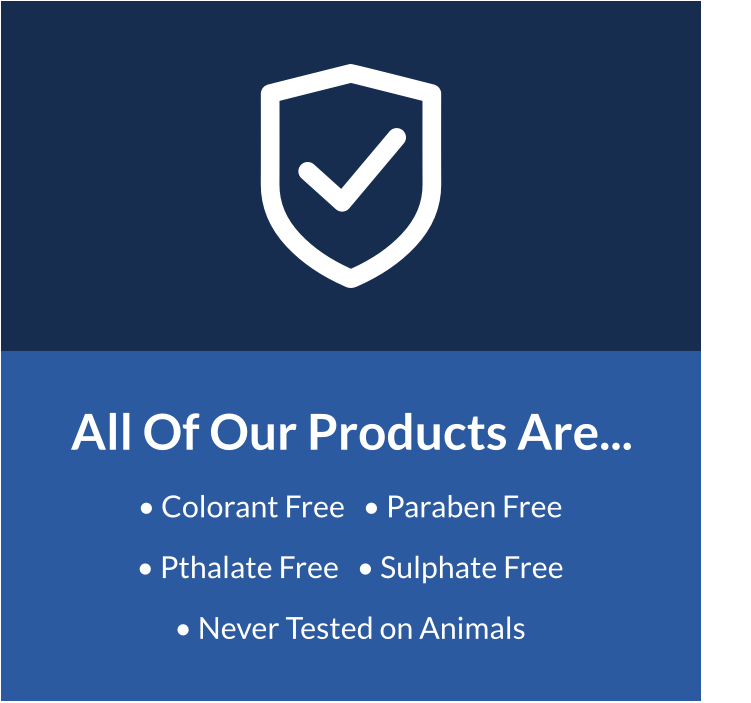 These ingredients have demonstrated positive results in addressing YOUR skin properties and concerns while meeting or exceeding safety standards. 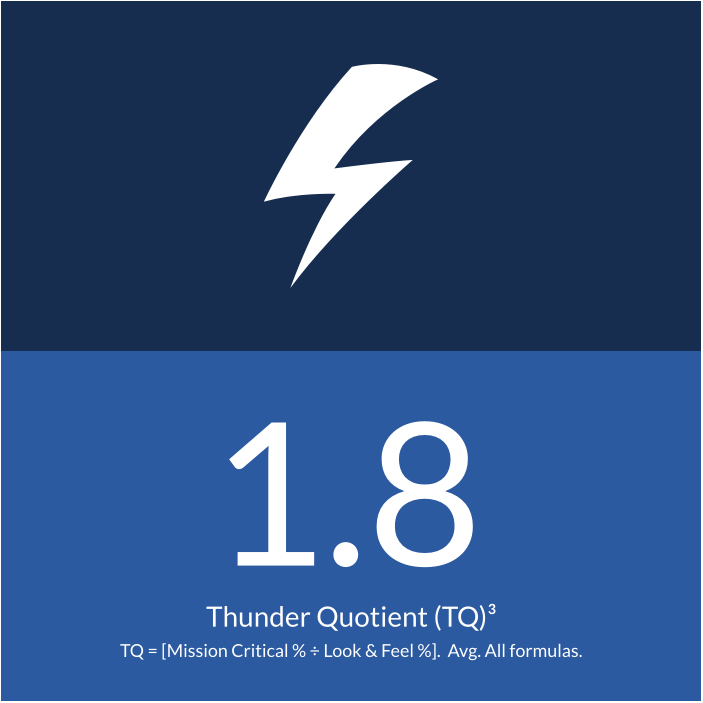 Copyright © 2017 Outlier Holdings, LLC. All Rights Reserved.